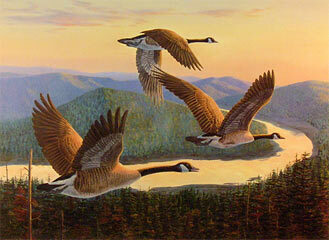 Canada Geese mate for life and share responsibility raising their young. 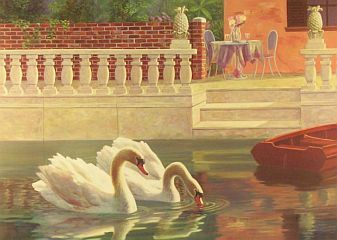 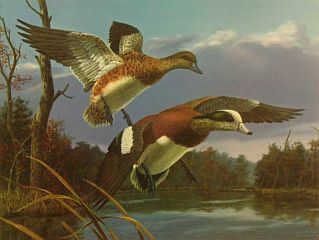 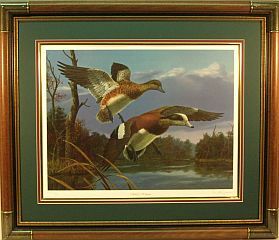 Image Size: 15 7/8" x 21 3/8"
If you want to own an original oil painting of ducks by Randy, please call! 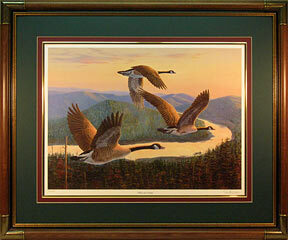 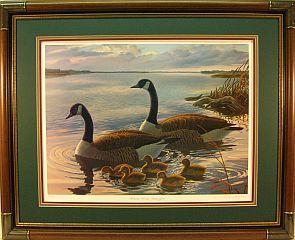 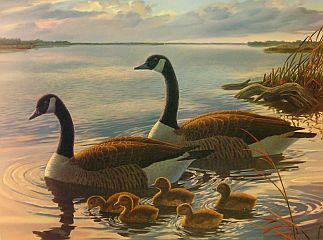 Image Size: 13 3/4" x 18 1/4"
Another waterfowl print is in Nautical Art gallery due to a lighthouse! 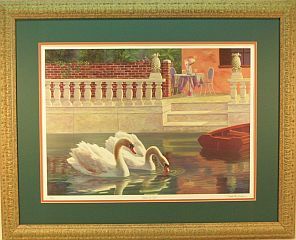 Image Size: 15 3/4" x 21 1/2"